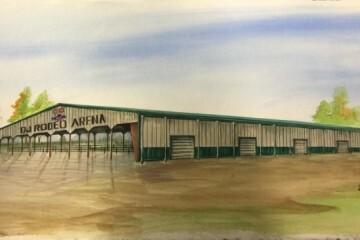 The Washington DC based artist’s rendering of the recently completed Rodeo Arena creates a stunning and life-like representation. 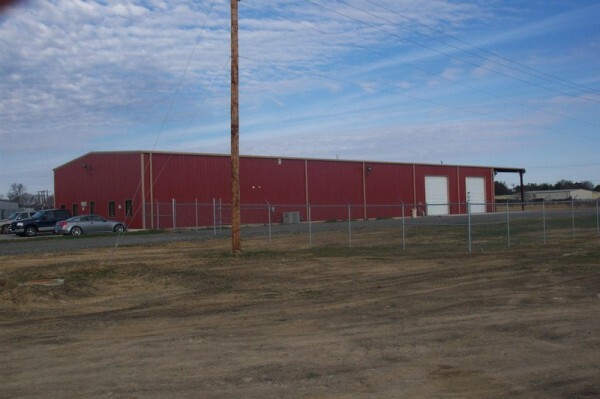 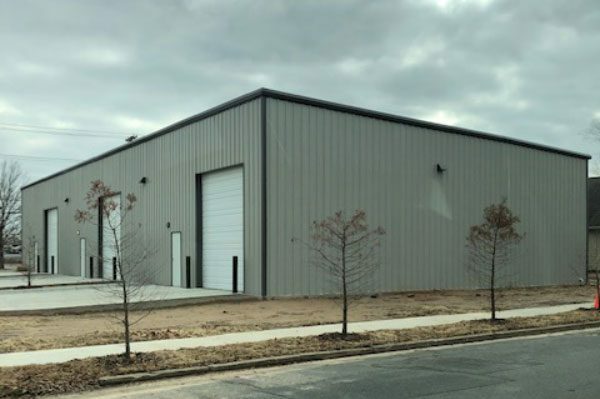 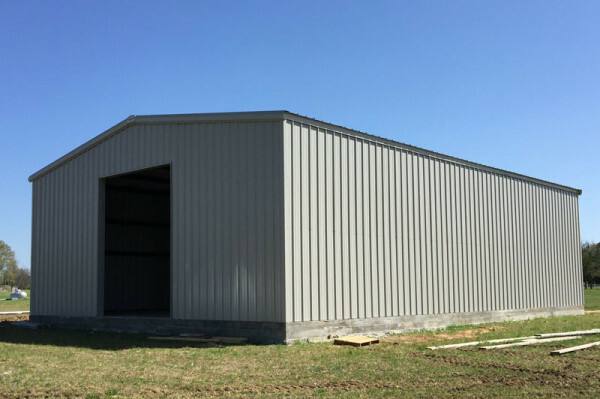 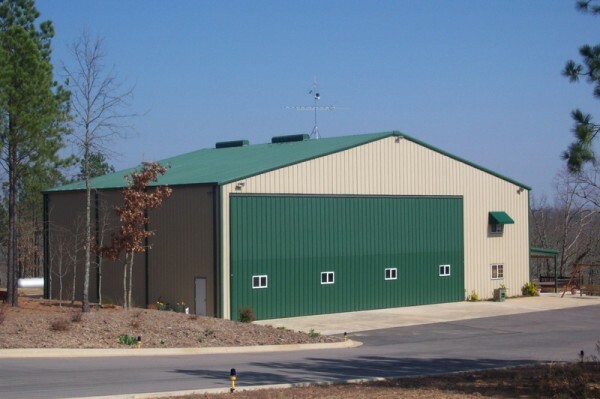 Built as a training facility, the Missouri Valley College Rodeo Arena provides a solid example of the beauty, durability and usefulness of pre-engineered steel building construction. 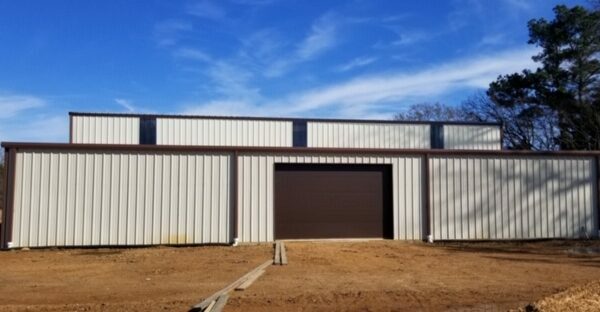 Sheeted using industry leading PBR Panel the college committee selected colors based not only on aesthetics, but longevity. 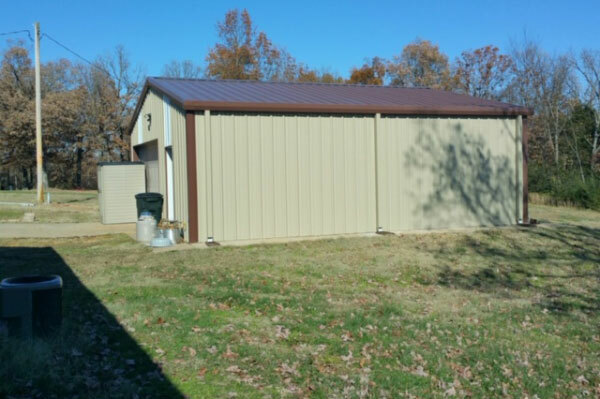 The painted panels and trim carry a 40 year limited warranty. 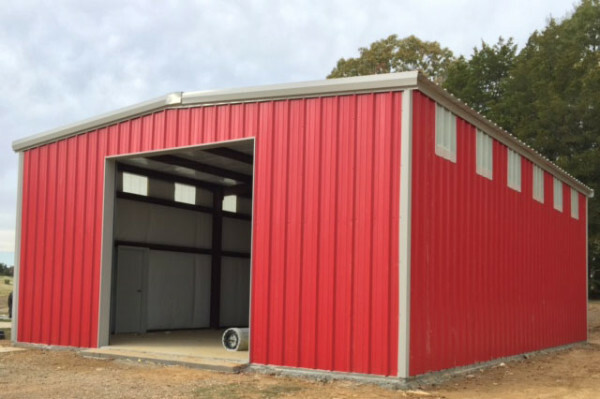 While the red iron structure carries a 50 year limited warranty. 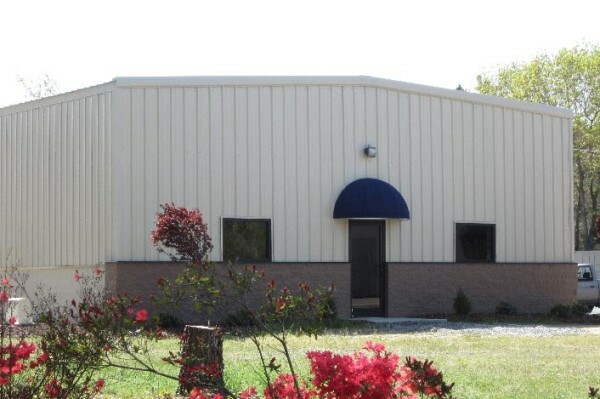 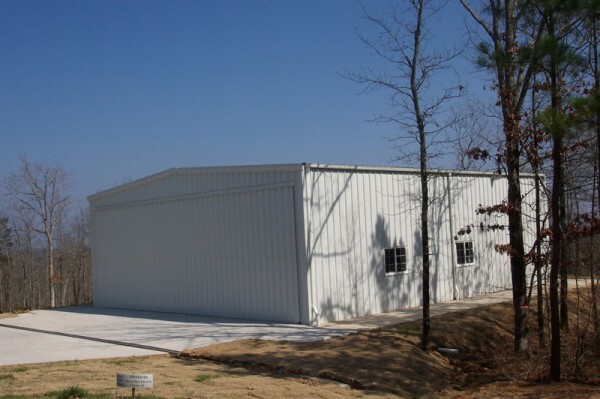 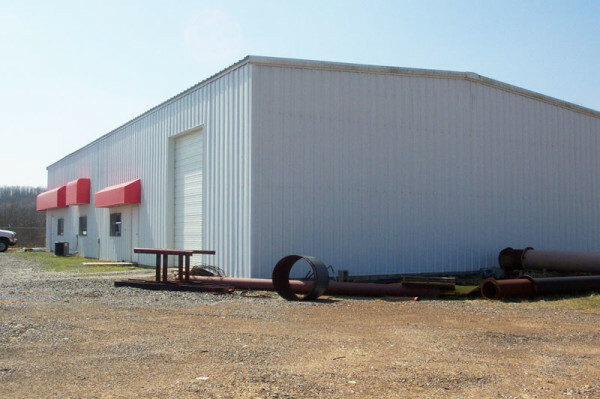 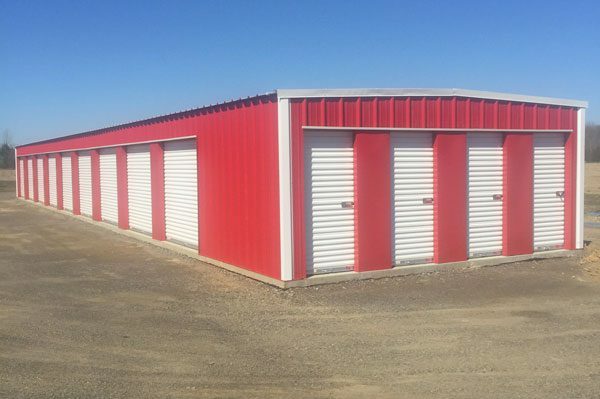 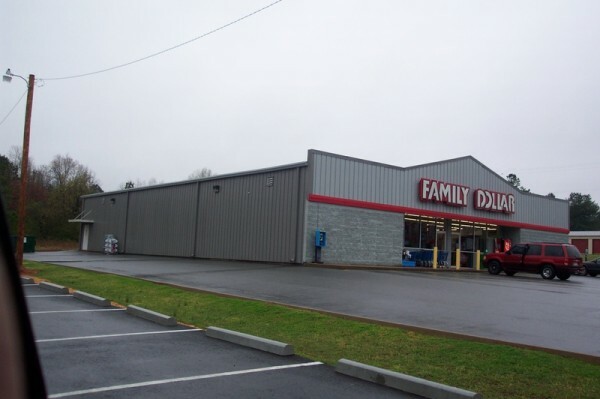 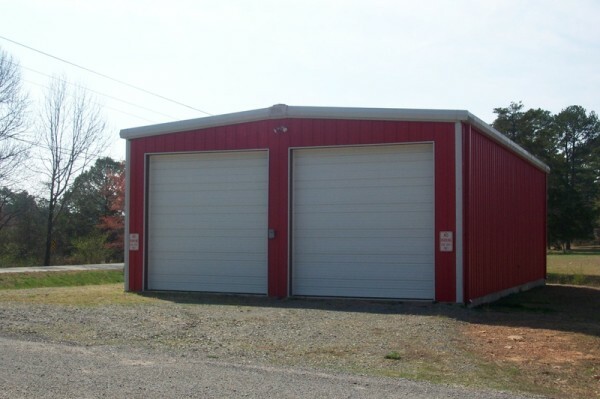 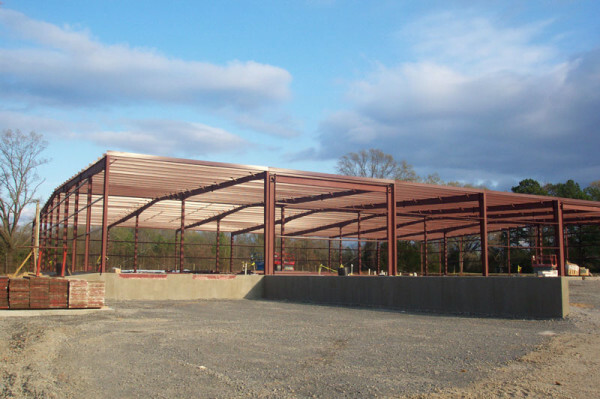 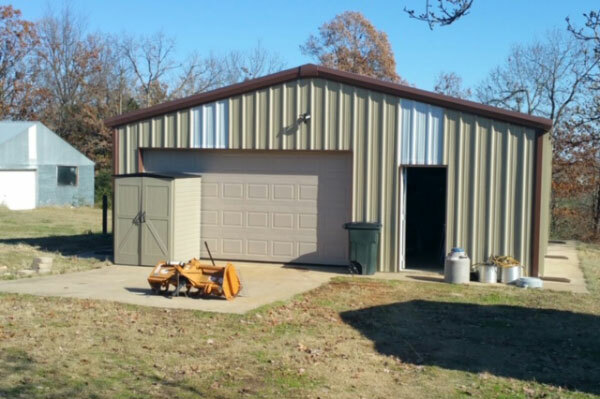 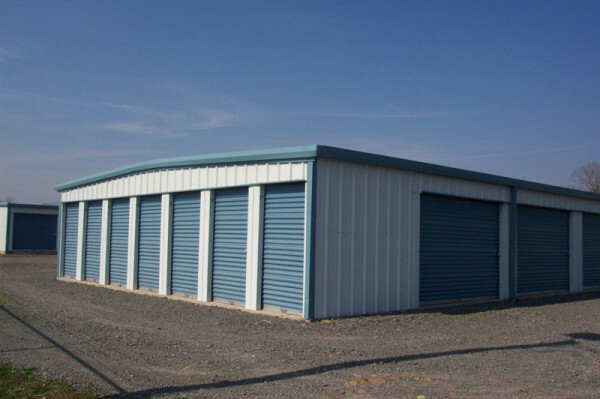 Looking for a High Quality Metal Building or Components at a Great Price?